This is Old School Grindcore!! 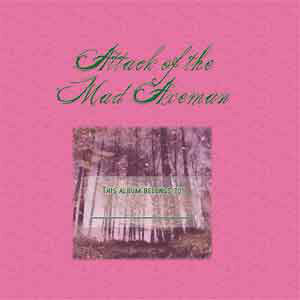 After some months of hibernation the five wild animals from Attack Of The Mad Axeman team up again to release this crushing piece of vinyl. Inspired by old Grindcore bands like Brutal Truth, Terrorizer and Repulsion they took up their instruments and recorded five brand new high-energy wood grinding Grindcore songs. Punishing blastbeats, hard hitting guitars, exploding bass and bone rattling vocals-Animal Grind is the future! The record comes with a great cover artwork in a 8-paged foldercover.